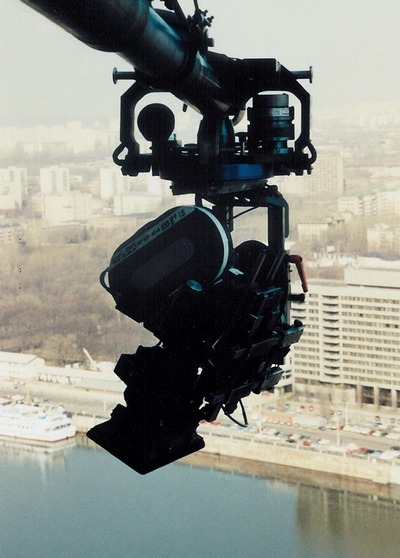 The desire for a Remote Head arose from the great success of light cranes among many users with the same qualities: Built up uncompromisingly, transportable and ready in a few minutes. Whether documentation or sports reporting the Remote Heads for mobility at any arbitrary place. GESgroup Magnetic Encoders are used in this sensitive Application.